These two! 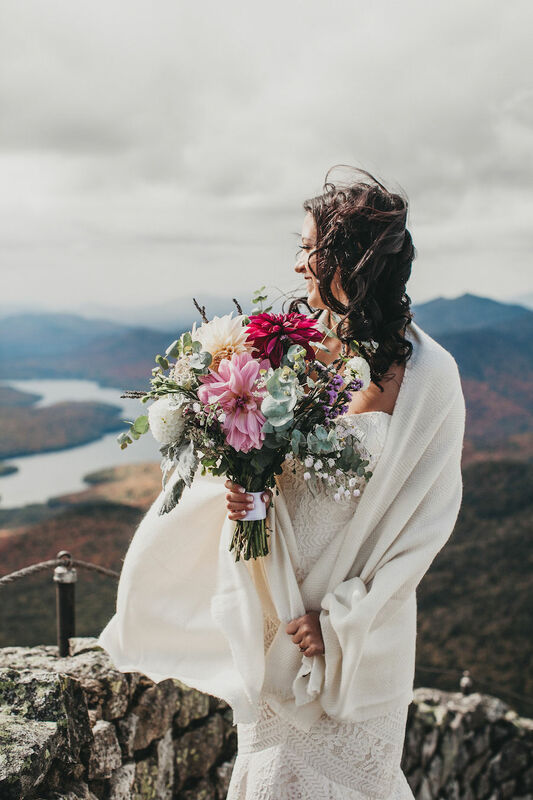 From their first look on Whiteface Mountain to their beach-side wedding in Lake Placid. They had just enough rain for good luck and gorgeous photos, but not enough to stop their outdoor ceremony. Venue: Golden Arrow Resort, Lake Placid. Photographer: Justin Michaud. Hair and Make up: Katherine Elizabeth Salon.